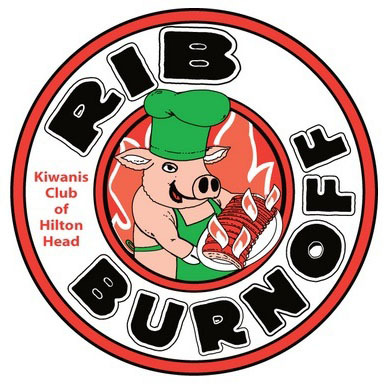 May 12: The Kiwanis Club of Hilton Head Island 21st Annual Rib Burnoff and Barbecue Fest will be held at The Shelter Cove Community Park, from 11:30 a.m.-3:30 p.m., rain or shine. An added feature for 2018 is the optional area wide barbecue completion sanctioned by the SCBA including $4,500 in cash prizes and awards. Barbecue teams from around the states are expected as well as local cooks who have competed in the past for awards and bragging rights. A local band to be determined will provide the entertainment. Beer, wine, soda, hot dogs and ice cream will also be available for purchase. Advance tickets will be sold at several local businesses at a reduced price of $15. Tickets at the gate are $20. 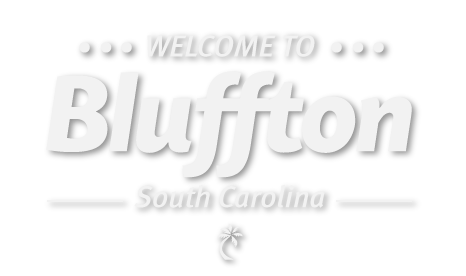 Contact Bill Haley, [email protected] for general information, or Alan Wolf, [email protected] to get information on participating as a cook, or www.hiltonheadribburnoff.com.